The Laura Mercier Foundation Primer is the perfect way to prep the skin, and create a base for the rest of your makeup. In the summer when it is hot, this will help keep your makeup fixed and in place. This is the first ever primer which I have continuously used and really liked. The cream consistency is smooth and fresh to the skin, and a little goes a long way. I have had this bottle since Christmas and I use it most days and I am probably about half way through the tube. It is expensive at £29 but it is a good quality product, and I am yet to find a drugstore alternative. 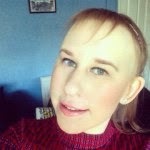 Nars Sheer Glow Foundation is currently my firm favourite out all of the foundations which I own. I just do not know what it is but it just makes my skin look so much more fresh and glowing. It is for normal to dry skin which is perfect for me as my skin is dry, it helps to hydrate and brighten your complexion. Once again this is probably the most expensive individual product which I have ever bought at £31, but I am so in love with this I will be wearing this throughout the summer. Collection Long Lasting Concealer is a staple in most of my makeup essentials post. I am yet to find a concealer low or high end which I prefer to this. 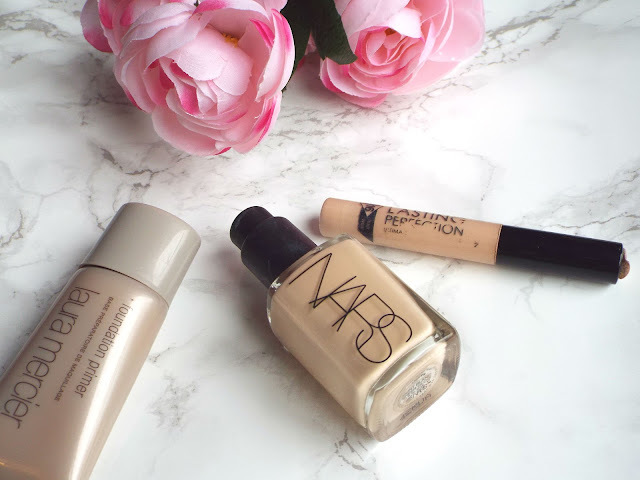 Although I have got my eye on trying the Nars Radiant Creamy Concealer as I have read many rave reviews about it. The collection concealer is perfect for covering blemishes and imperfections, I also use it under my eyes. If for some crazy reason you do not own this, you must pick it up for the summer at just £4.19 it is amazing value.